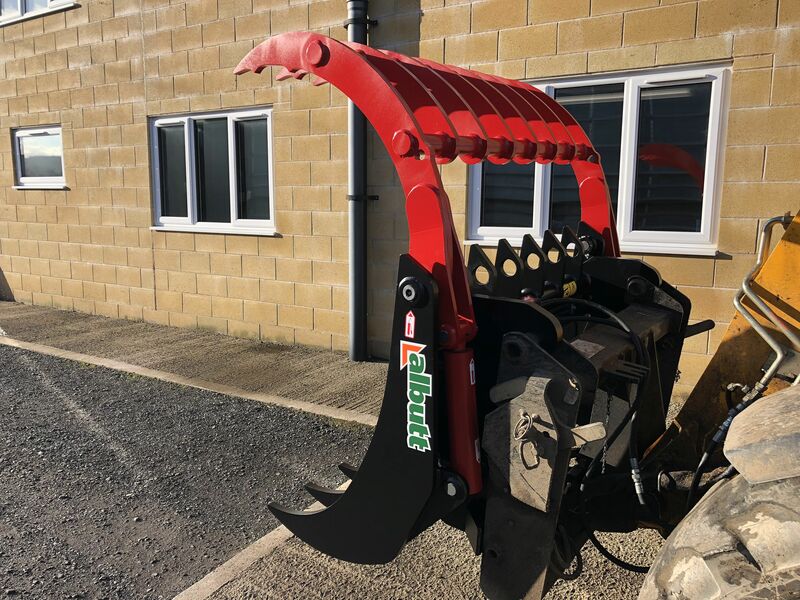 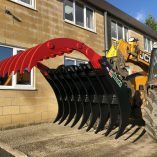 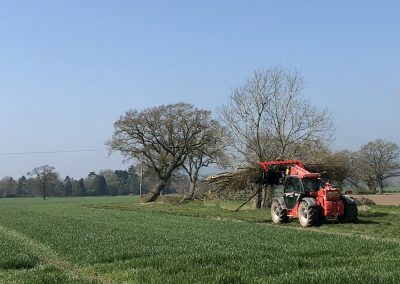 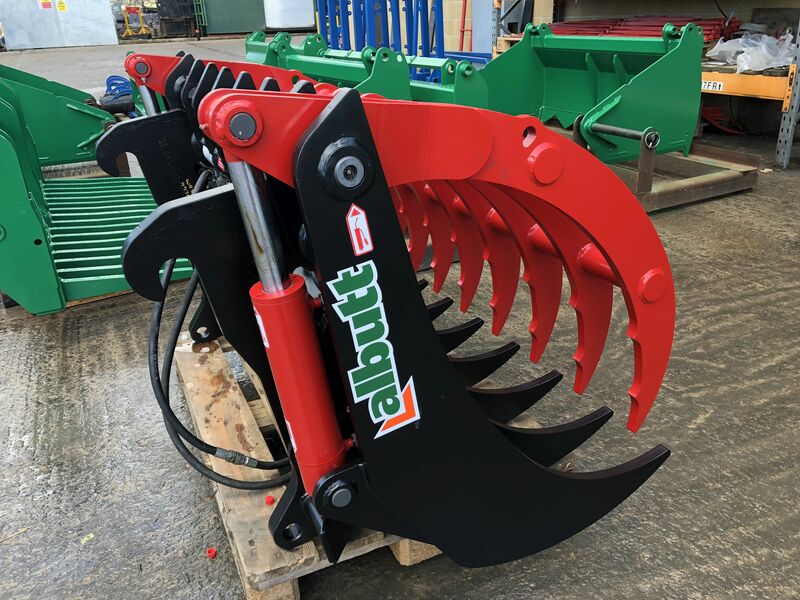 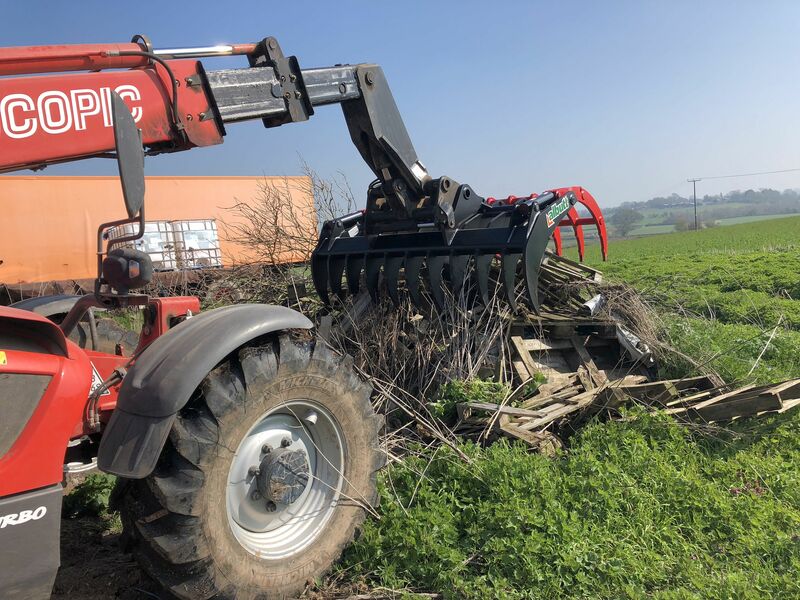 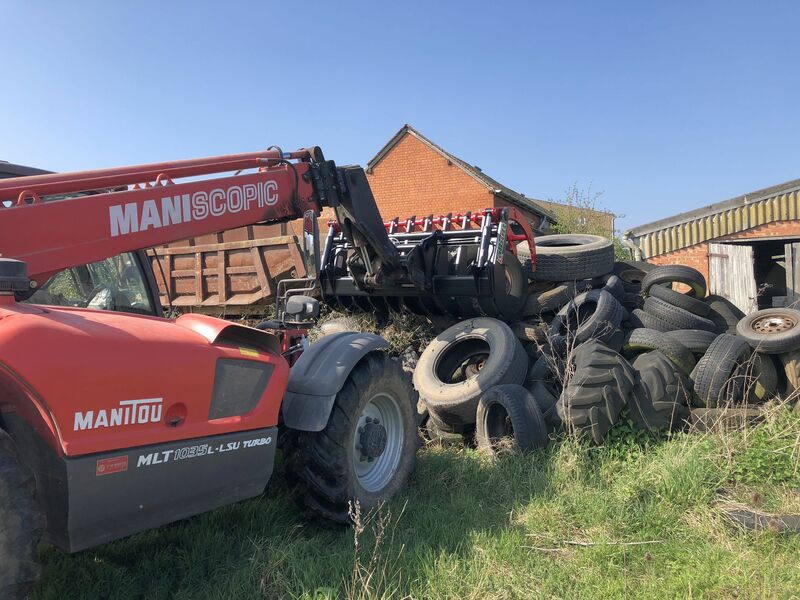 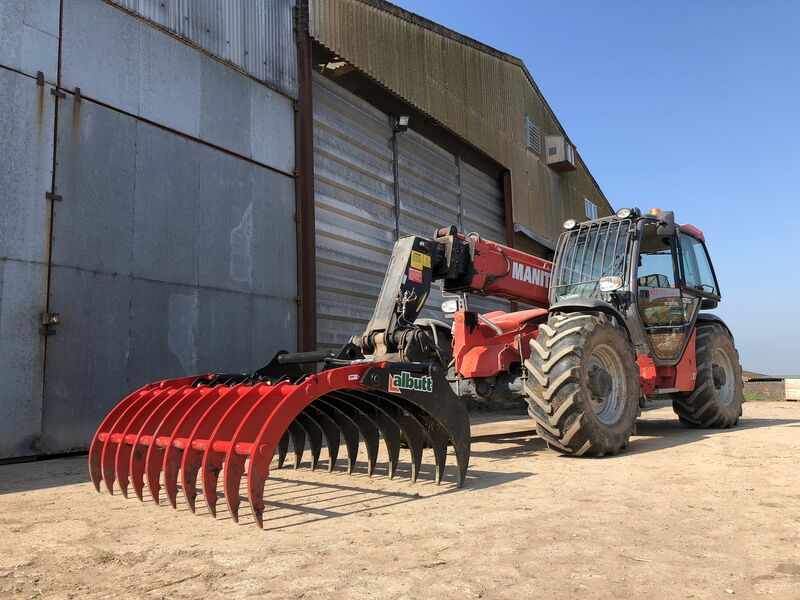 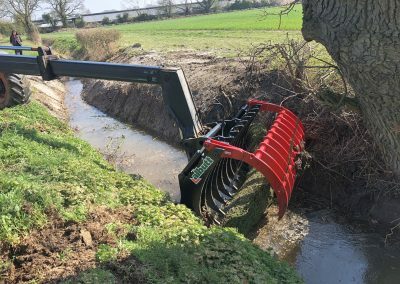 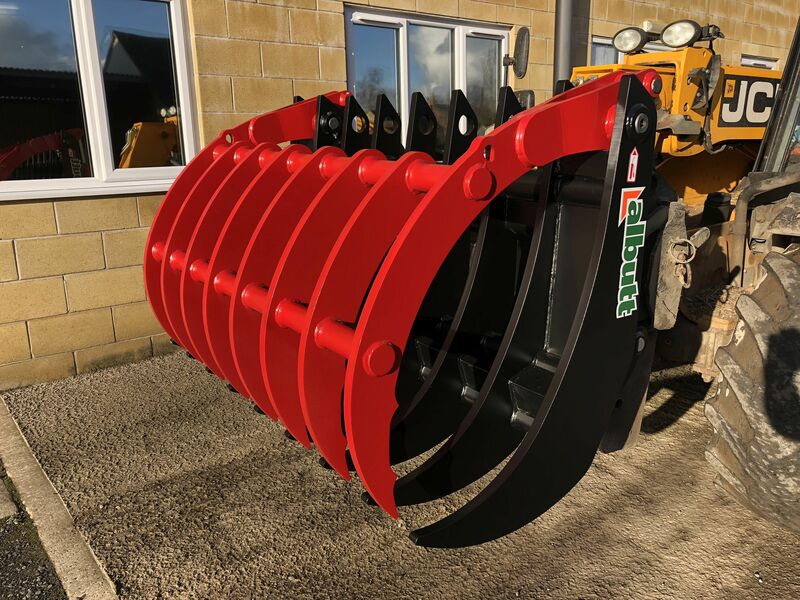 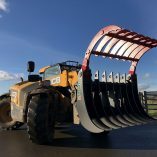 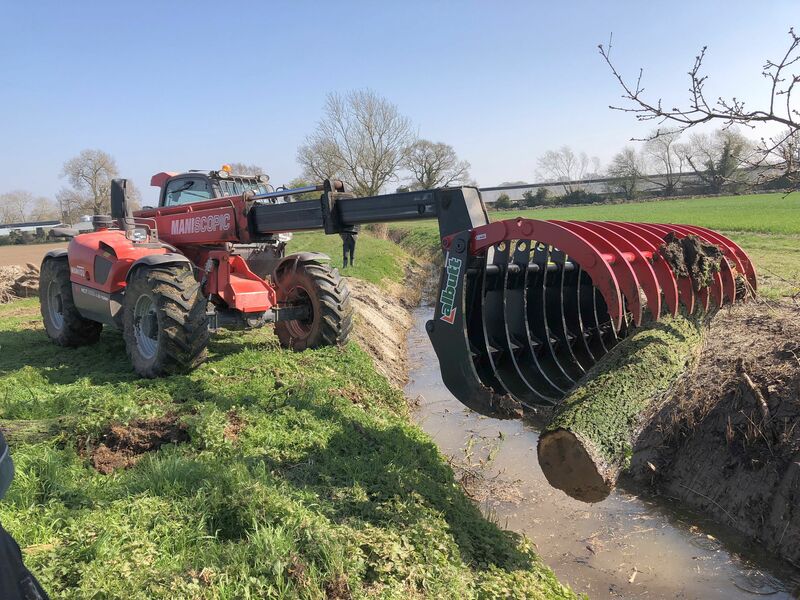 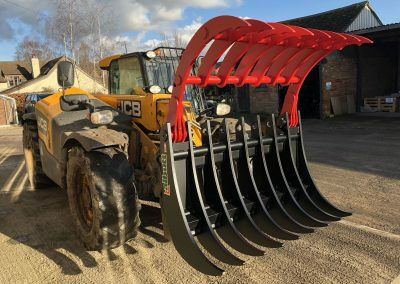 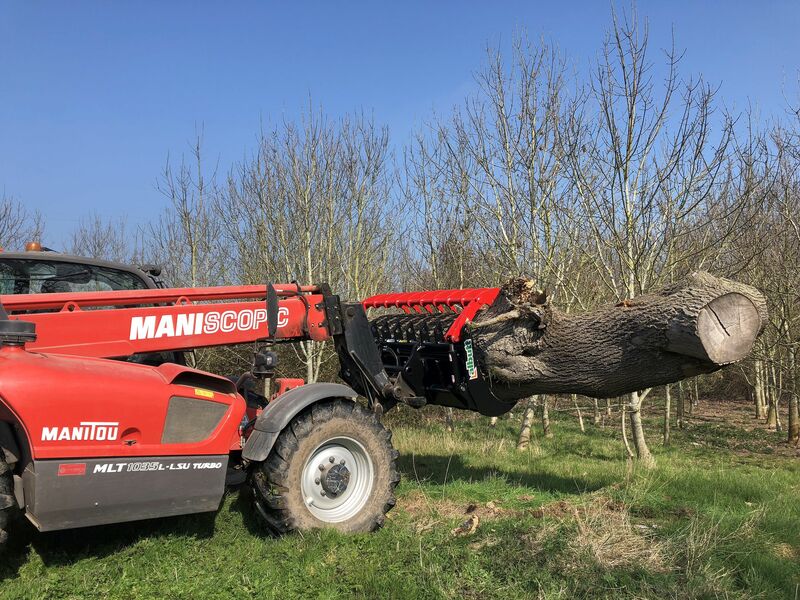 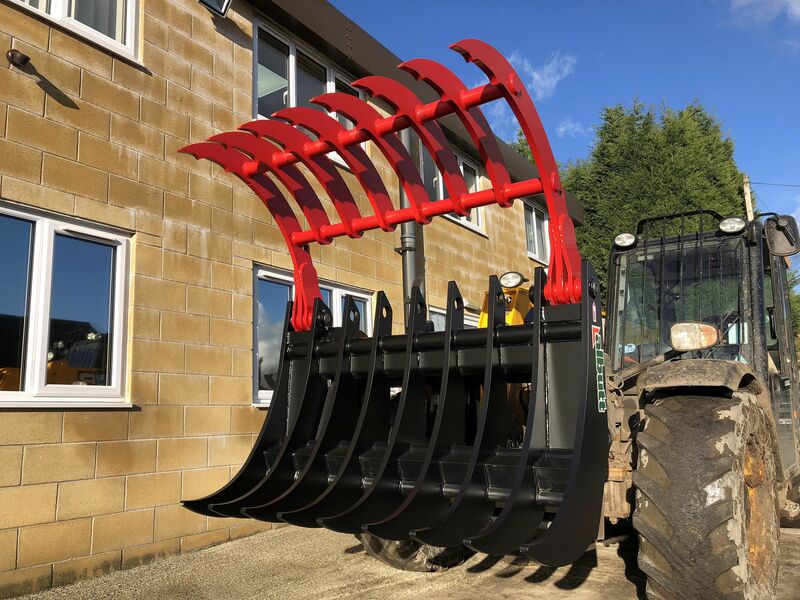 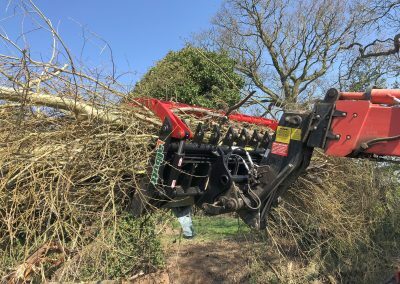 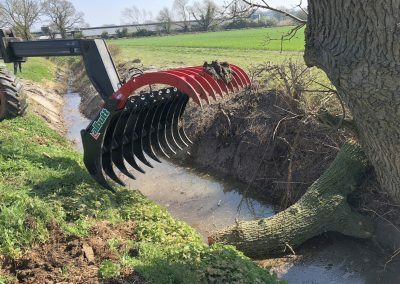 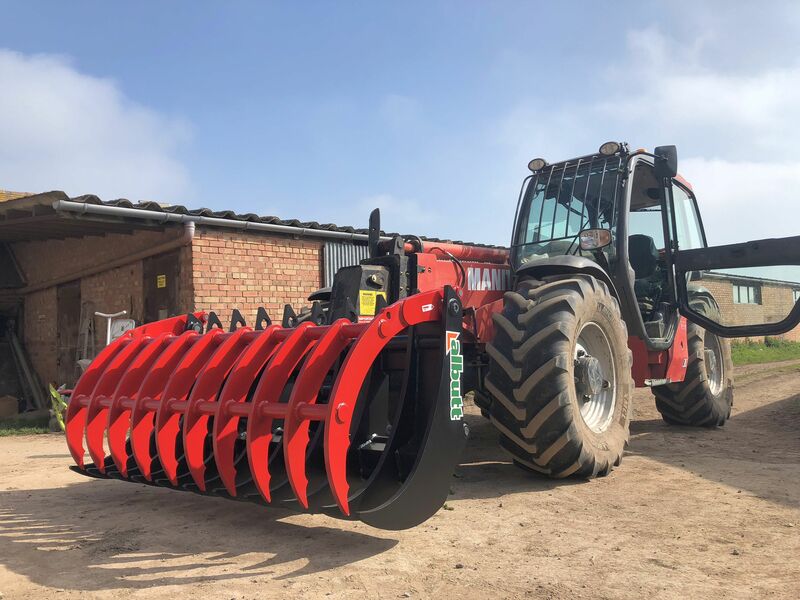 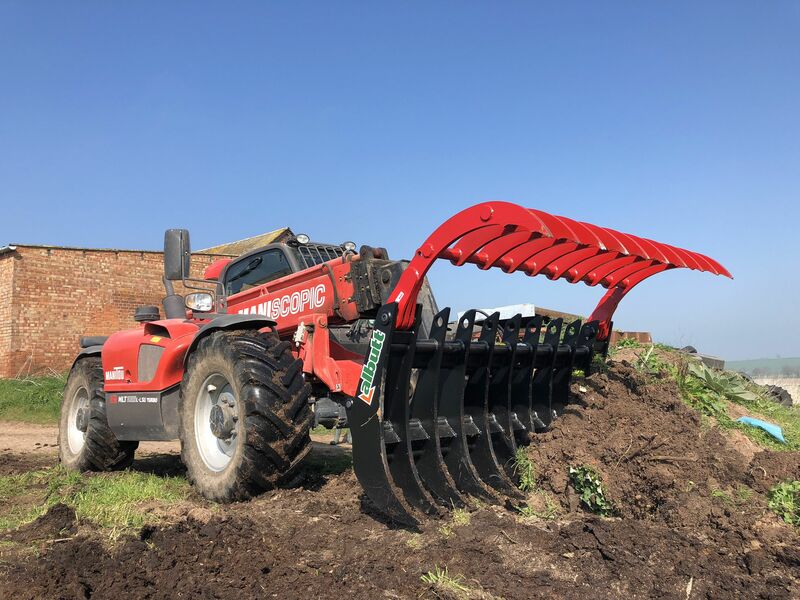 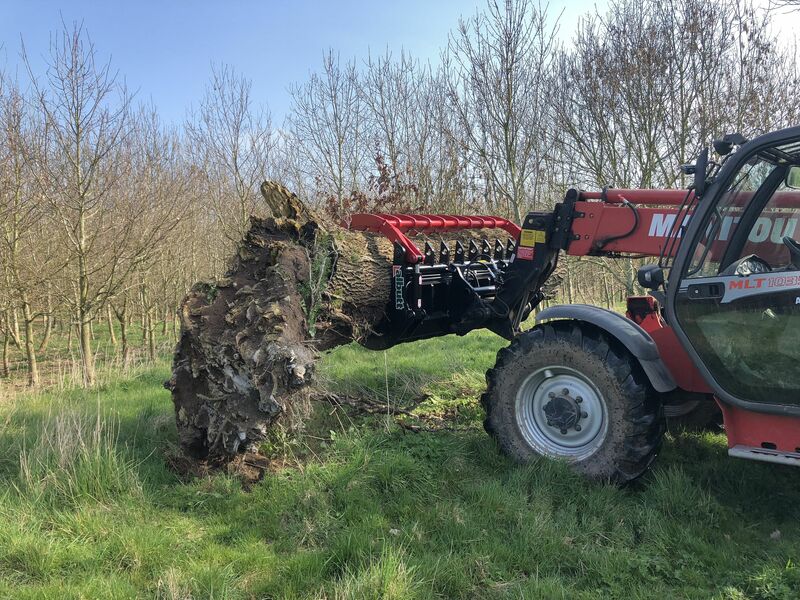 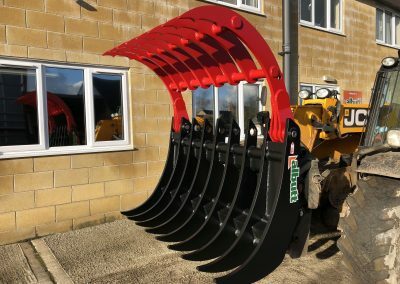 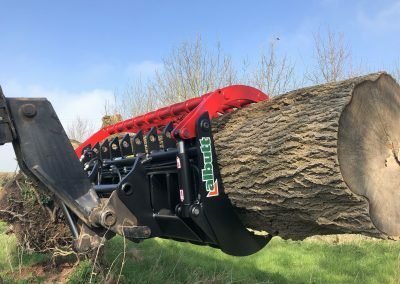 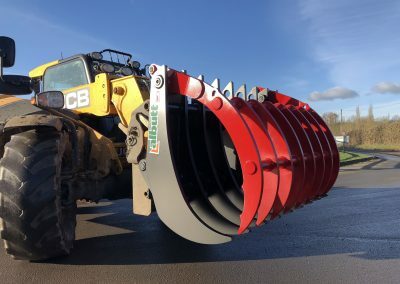 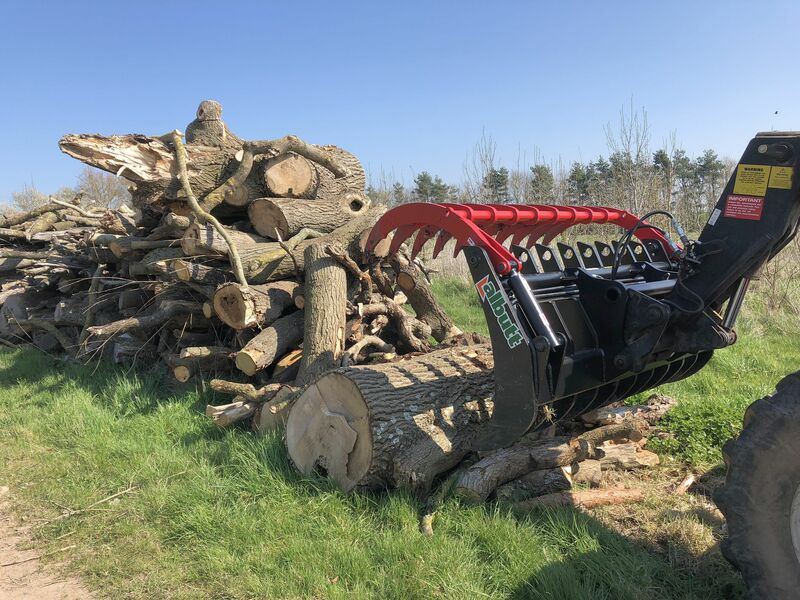 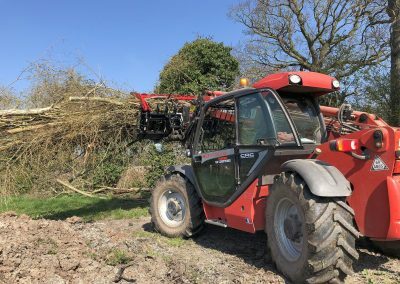 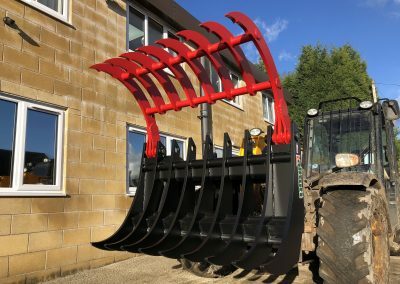 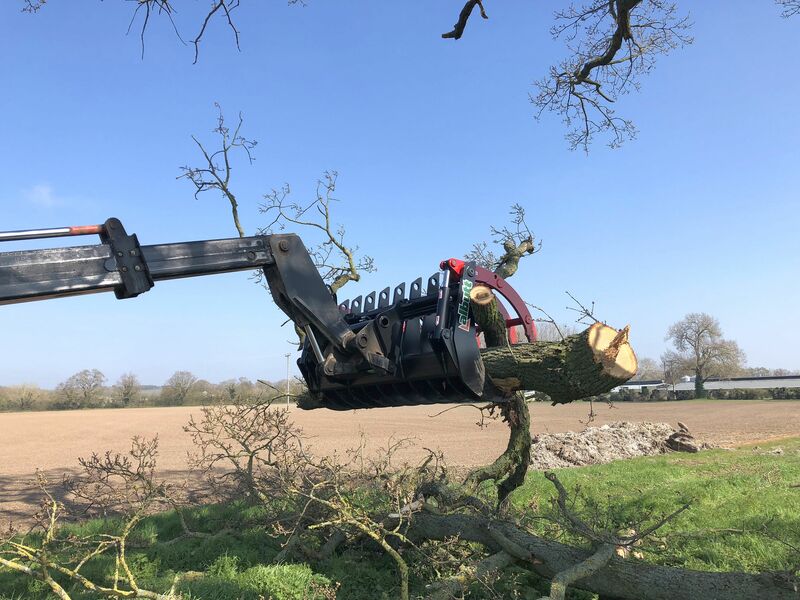 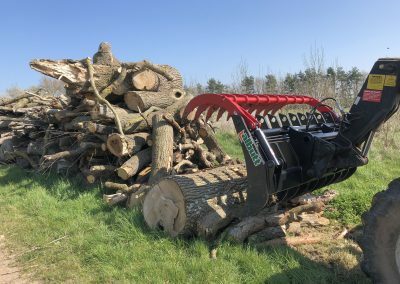 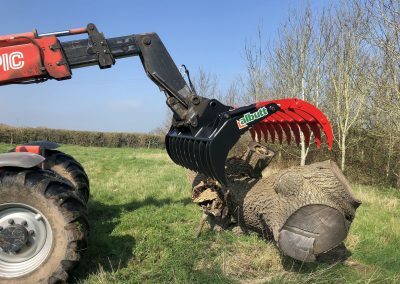 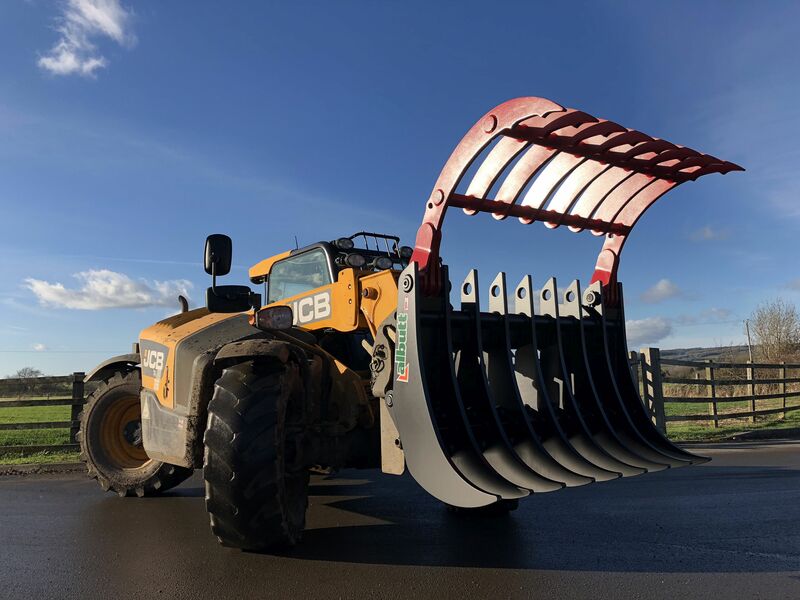 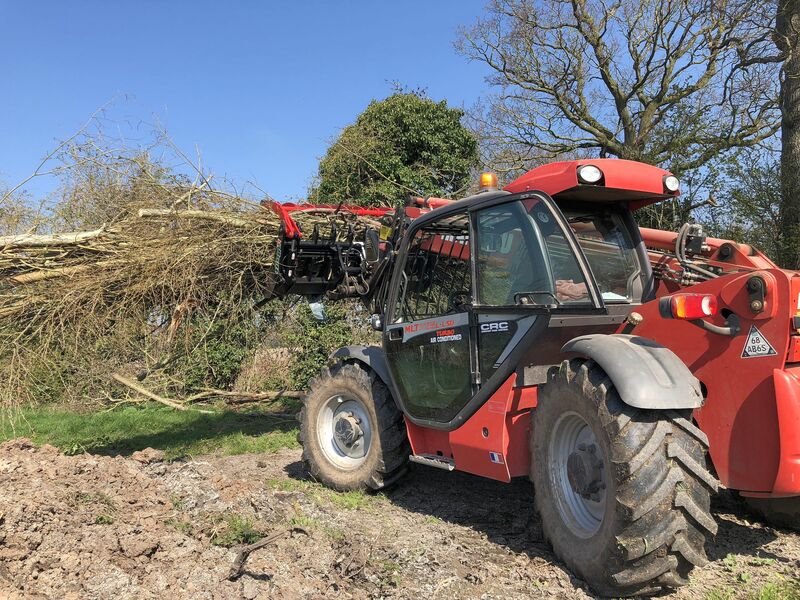 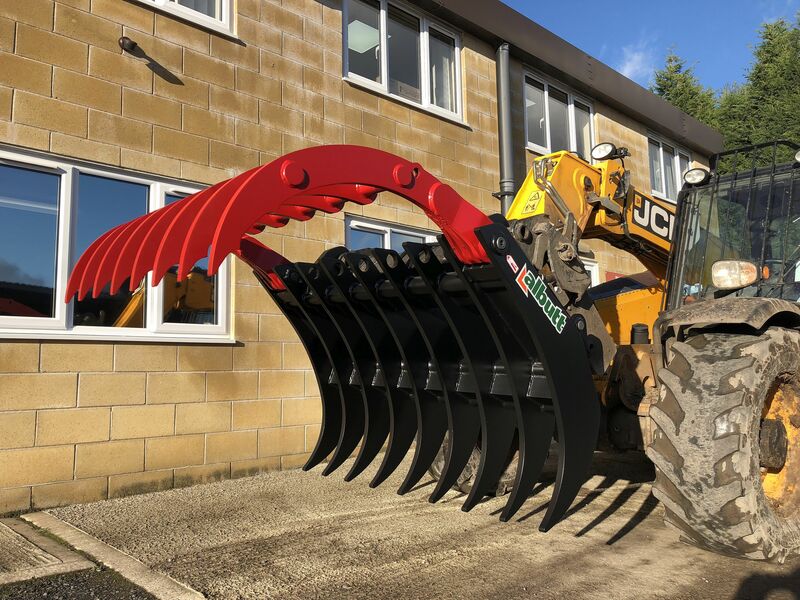 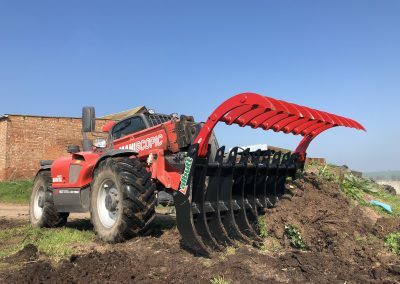 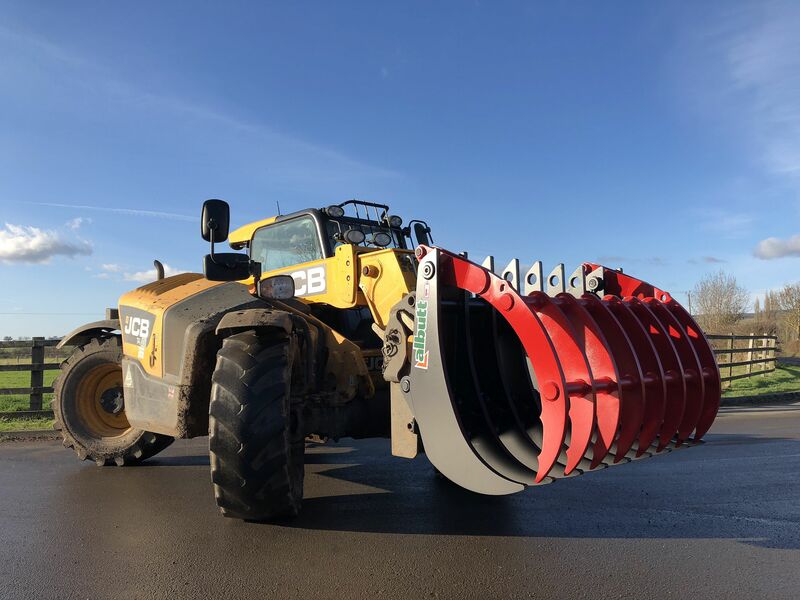 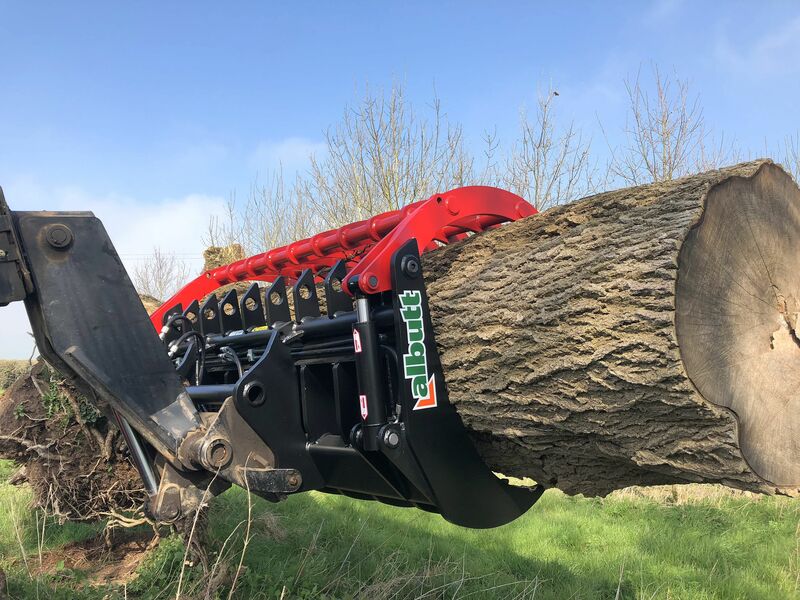 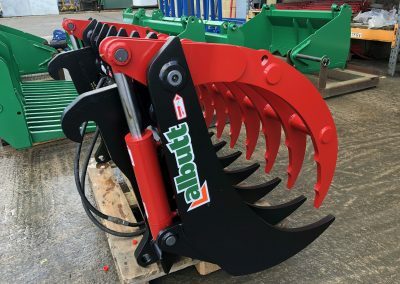 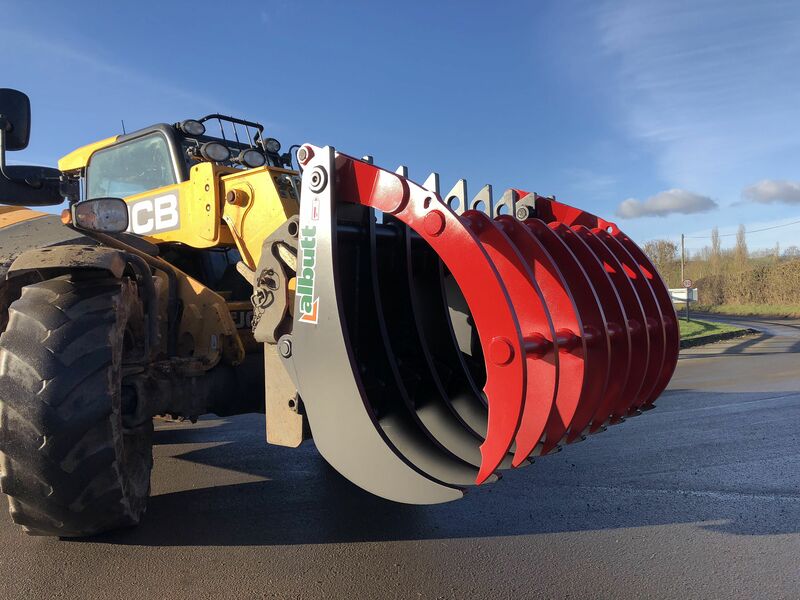 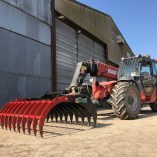 The Albutt Site Pro is the ultimate site clearance attachment, offering unrivalled strength and durability not previously seen in the European market. 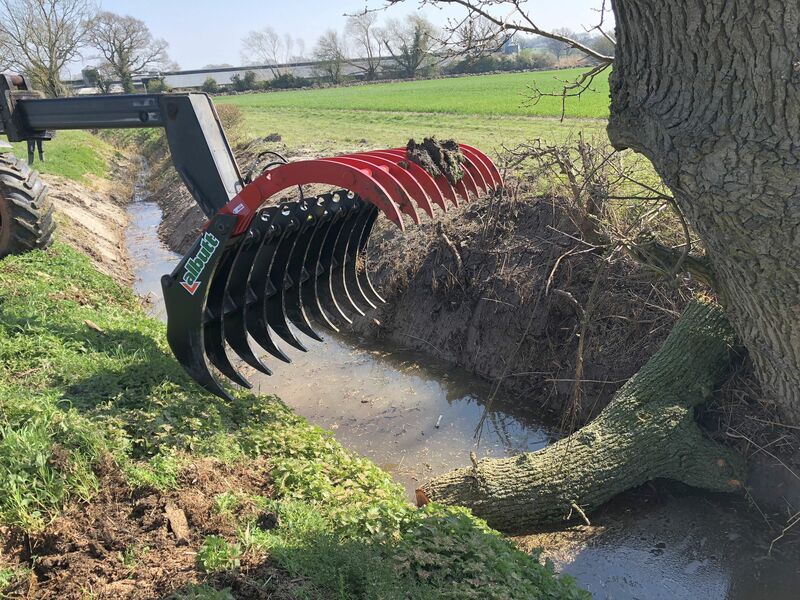 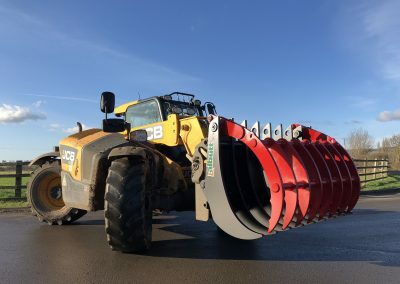 The unique design, featuring a complete Hardox body allows the Site Pro to be used in a variety of applications such as Forestry, Waste Handling, Site Clearance, Demolition and Rock/Stone Separation. 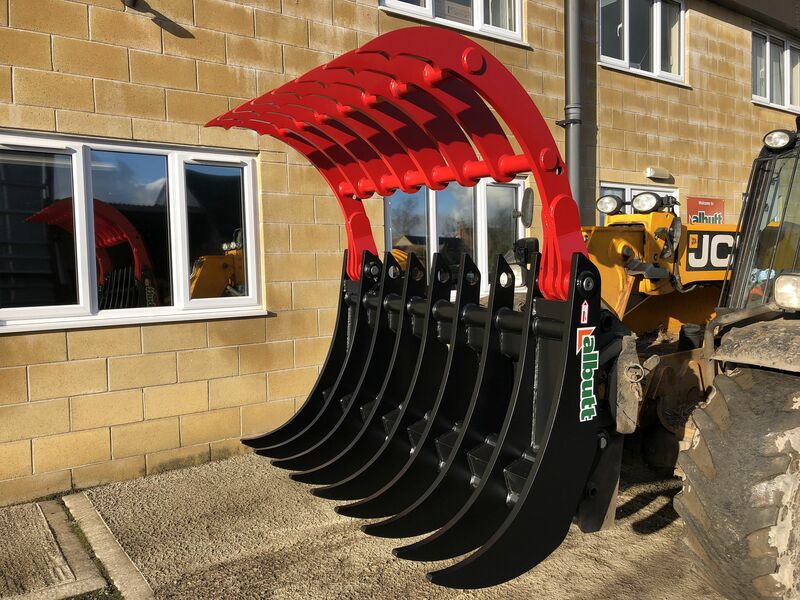 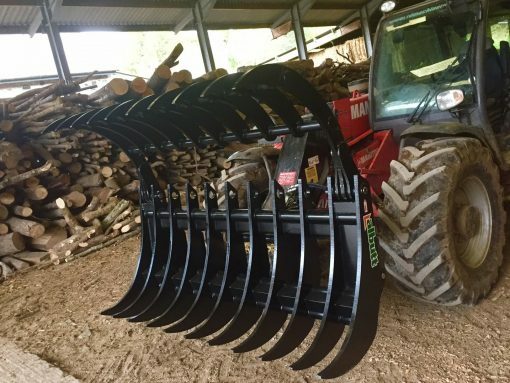 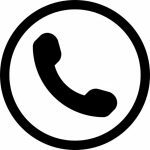 From 5′ to 8′ wide models, the Site Pro is suitable to be used on Skidsteers, Tractor Loaders, Telehandlers and Loading Shovels. 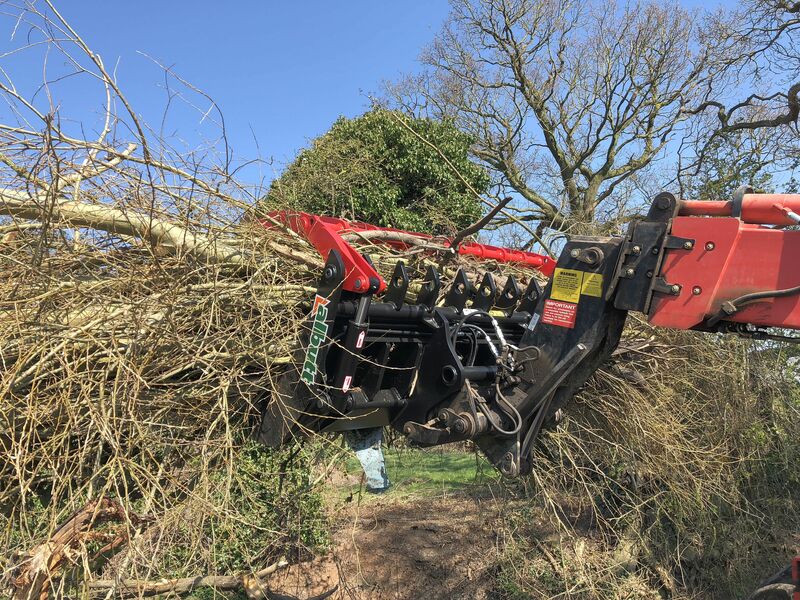 Any type of site clearance, including estate management and forestry maintenance is easy work for the Site Pro.